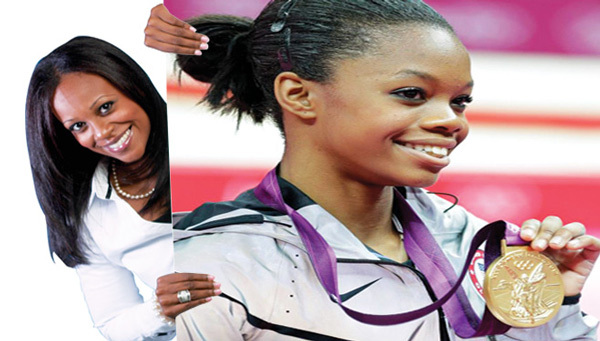 Gabby Douglas, the 16-year-old gymnanst who recently made history by becoming the first African-American to win the individual all-around Olympic gold medal, is now being scutinized for of all things: her hair. Keep in mind, Gabby, that the people criticizing you were home on their computers doing nothing constructive. You have a God given talent and by that smile of yours, I think your soul is just as lovely as you are. A Chesapeake Neighbor.